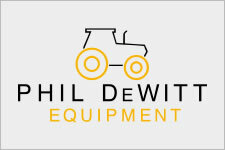 We BUY & SELL farm equipment. Tractors/ Combines/ Implements and much more. Give us a CALL or TEXT. We are located in Sikeston, MO half way between St.Louis & Memphis right on I55. We offer Financing & Delivery!